Chord/melody is a general term used to describe the act of playing both the chords and the melody of a tune, on one guitar, at the same time. While this kind of playing can sound very impressive, it can also look really difficult to do, and even harder to come up with your own chord/melody arrangements. However it doesn’t have to be, if approached in a strategic, methodical, and logical manner. Fact is, most players give up before they even begin trying to create their own arrangements simply because they don’t know where to start. Those who do give chord/melody playing a go, make the mistake of beginning at the end, trying to play a finished product with no clue as to how it was put together. 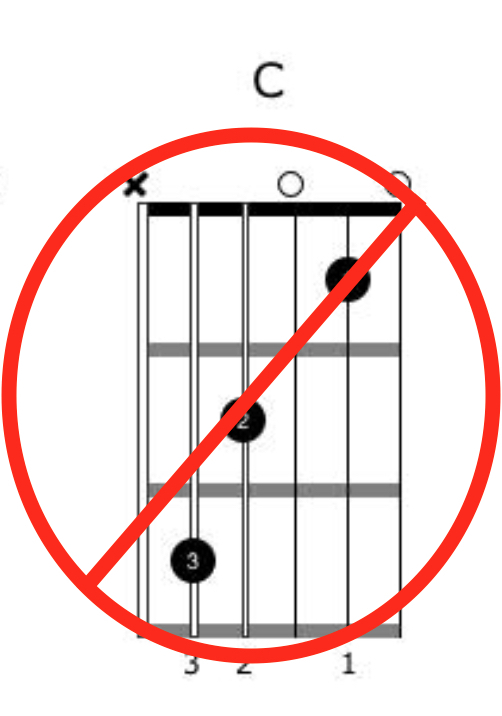 In part 1 of this article, I am going to present to you 3 critical mistakes guitar players make when trying to arrange chord/melody pieces on their instrument. I will go into some detail for each and provide you with solutions so you can either stop making these mistakes, or better yet, avoid them altogether. In part 2, I will present to you a further 4 critical mistakes guitar players make when creating chord/melody arrangements. 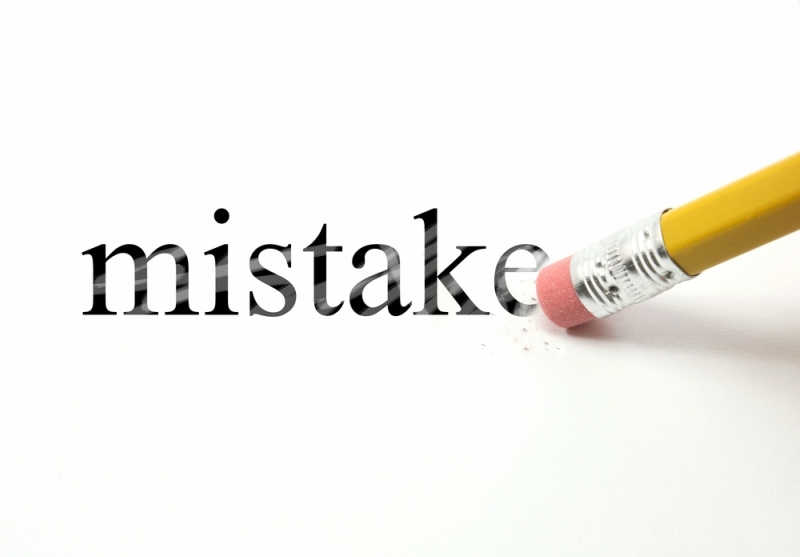 Once you are aware of these errors, you can easily avoid them. This point may seem obvious to you, however many players make this mistake nonetheless. Too often the melody becomes an afterthought, and can get lost in the arrangement, or worse yet become non existent. 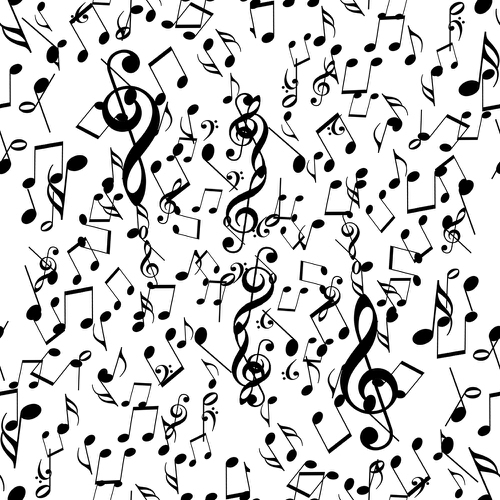 The melody is the most important part, without it you don’t have a chord/melody piece. You must know both the melody and the chords in isolation as well as how they relate to each other. At any point within the tune, you should be aware of the chord that is being played and the melody phrase it corresponds with. • Before trying to put the chords and melody together on your guitar, internalise the melody by humming it while playing the chords of the tune. This is a great way to hear how both parts relate to each other. If there are lyrics to the tune you are arranging, it may help to learn these too. • Memorise the tune, both chords and melody. Don’t rely on having to look at a piece of paper when playing it, you must have it memorised. Visualising the chords and melody in your mind can help too, and can be practiced anywhere, anytime as you won’t need your guitar to do this. • Knowing how to play the chords and melody in more than one position on your guitar will make it more accessible to you, and present you with more possibilities when creating your arrangement. It will then be more likely there is a chord always nearby wherever you decide to play the melody. I’m sure you are familiar with the saying “can’t see the forest for the trees”. This typically means that one is focused too much on the details (the trees) at the expense of seeing the bigger picture (the forest). This is often the case when trying to arrange a chord/melody piece. A common trap is to focus too much on the specific parts of an arrangement you are creating (ie. the trees), only to step back and see that it doesn't work in the context of the piece as a whole (ie. the forest). Often you find yourself trying to include too much, getting stuck in the detail, and as a result the melody gets lost, maybe to the point where it is no longer recognisable. It’s ok not to include everything at every stage of a chord/melody arrangement. You don’t always have to play every chord possible, nor do you have to play complete bass lines throughout etc. Your ears have the ability to fill in the missing parts that are instead implied or suggested by what IS being played. You might call this an “aural” illusion. Furthermore, trying to include everything, all the time, leaves you nowhere to go. A chord/melody arrangement needs to build, just like a song or a guitar solo. There needs to be light and shade, and contrast within the piece for it to work, and to get the listener emotionally invested in what you are playing. Having a large chord vocabulary, that is knowing many ways to play a single chord on your guitar in a variety of positions, will go a long way toward creating awesome chord/melody arrangements. Simply knowing open chords and bar chords only is limiting. Yes, you can create chord/melody pieces with these alone, however with a larger chord vocabulary there is so much more you can do, enabling you to create much more sophisticated and interesting arrangements. Knowing some chord theory is very helpful too. If you don’t know how to spell chords (ie. name the notes that make up any one single chord), you won’t know how notes and chords relate to each other and, in turn, all the possibilities of harmonising a melody. • Invest time into learning the fundamentals of music theory (keys, chords etc) a little knowledge applied, will go a long way! • Increase your chord vocabulary on the guitar. There are many ways to go about this, however buying a chord encyclopaedia and working through it page by page, is not one of them. 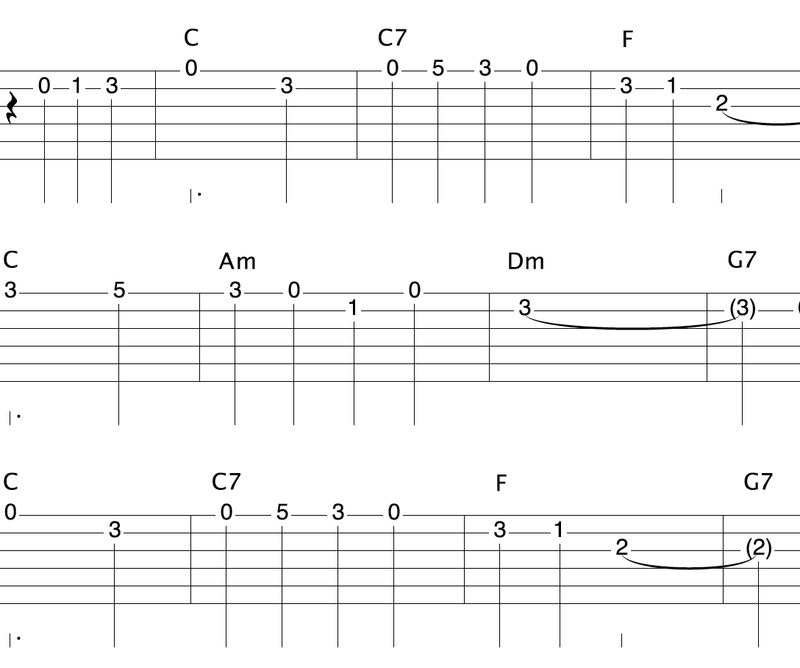 • How do the chords you learn relate to what you already know/can visualise on the fretboard? This will ensure the shapes you learn stick and become part of your vocabulary that you can use in your arrangements whenever you wish. This should give you some food for thought, and actions to take in creating your arrangements. Look out for part 2 of this article to learn about a further 4 key errors guitar players make when creating guitar chord/melody arrangements.